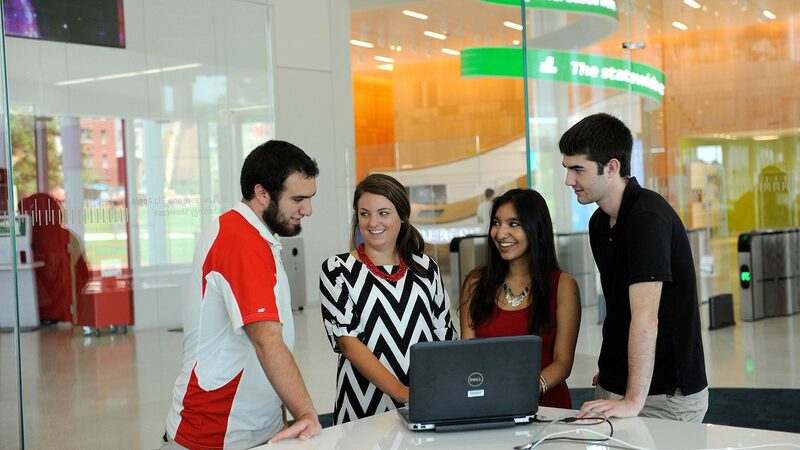 The Makerspaces located in D.H. Hill and Hunt Libraries allow entrepreneurs to experiment with powerful tools, integrated electronics, wearable technology and more. Open to NC State-affiliated students, faculty and staff, the Makerspaces provide resources for entrepreneurs to invent, prototype and play. The D. H. Hill Library Makerspace gives hands-on access to the emerging technologies of making, and will enable many more students and faculty to work with 3D printing, 3D scanning, electronics prototyping, and other Maker tools. 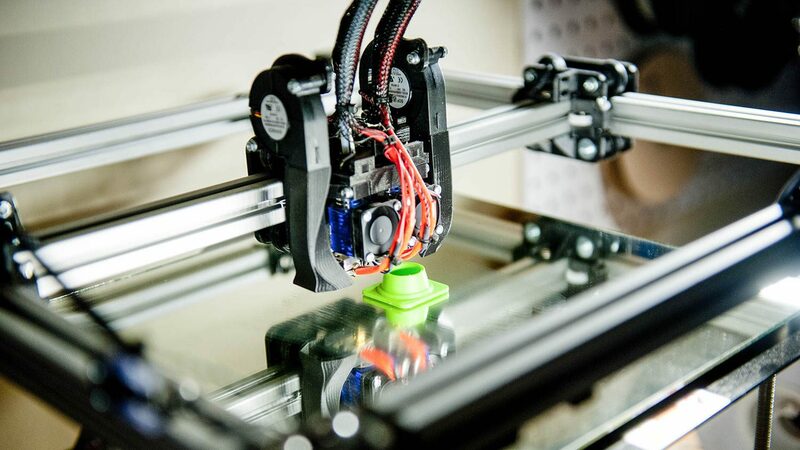 The Hunt Library Makerspace offers a 3D printing service to all students, faculty, and staff at NC State. The Makerspace program also includes items in the Technology Lending service, listed below and available for checkout at the Ask Us desk.